Announcement of a Book Release Date! 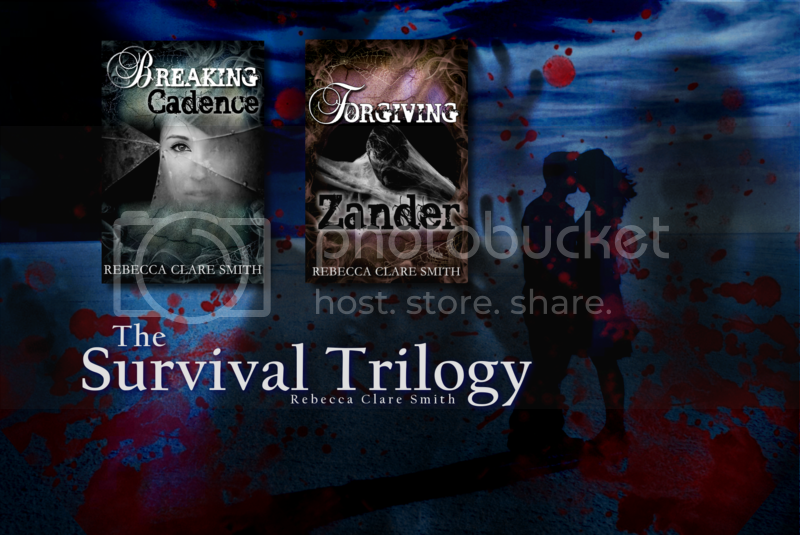 I know you guys have been waiting for the release of Forgiving Zander and I know it has seemed like it’s been a very long time coming, but Gayla and I have been working really hard on bringing it to you as soon as possible. And now I can finally set a release date. Not only that, but I can finally reveal to you guys what the cover looks like! And it will be released on Friday 17th of July! Of course, this is the long awaited sequel to Breaking Cadence, which is now available in paper back too. Not only that, but Forgiving Zander will also be released in paperback! Having said that, Createspace are not as fast as other platforms to approve such things so Forgiving Zander could be available in paperback before or after the official release date depending on how many snags we hit along the way of approving it. Now, I know I haven’t made a post in a little while, but I was waiting until I had news on the cover and release of this beauty. It felt terribly cruel keeping you all in suspense. In the mean time, I’m forging ahead with the sequel and final book, Delivering Hope. The latter should wrap up the Survival Trilogy nicely. And don’t forget to tweet about how excited you are & to let me know if you buy a copy! But if you can’t wait until Friday, why not check out the first couple of chapters on Goodreads? Next Next post: A Free Chapter!